Home is where the heart is. And the heart needs to be protected at all times. It takes a lot for you to make a house into a home and the last thing you would want is for your home to be inadequately secured. Sometimes, security alarms are not enough. 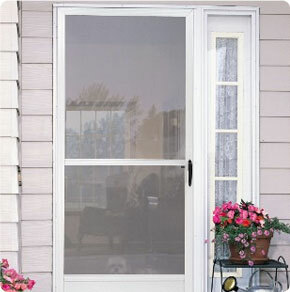 Doors made of weak material, windows not secured strongly and grilles that are flimsy are an intruder's dream come true. But what if you could be assured of the finest quality security screen doors, windows and grilles protecting your home in Melbourne? 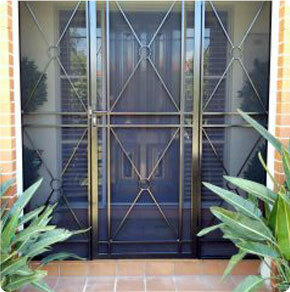 At AAA Security Doors in Melbourne, we are happy to offer you an upgrade to superior door meshes as well as lock systems, which will increase security levels gently, making each door and window solid and reliable. 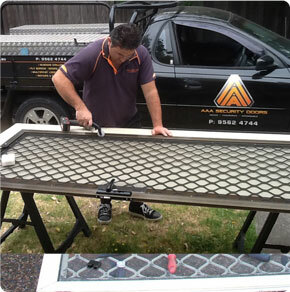 We provides installation and repair services of security doors in Dandenong, Bentleigh, Moorabbin, Oakleigh, Highett, Clayton and other surrounding suburbs.